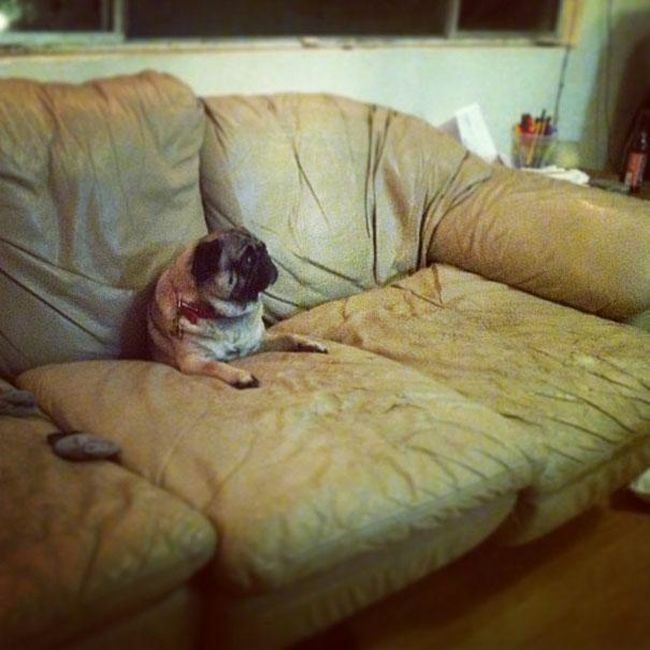 We like to share our homes with pets and enjoy their companionship. 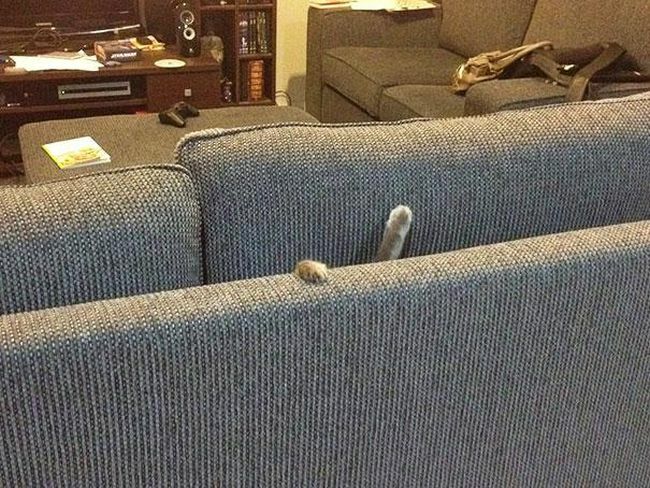 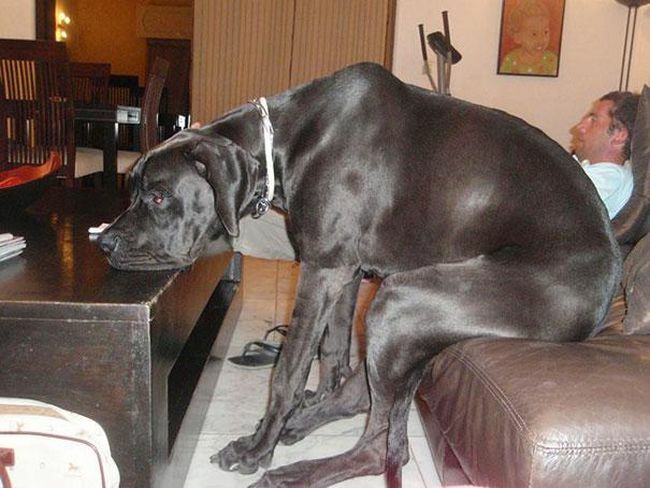 Even though our pets do not fully understand the purpose of some furniture in our household, they do interact with them. 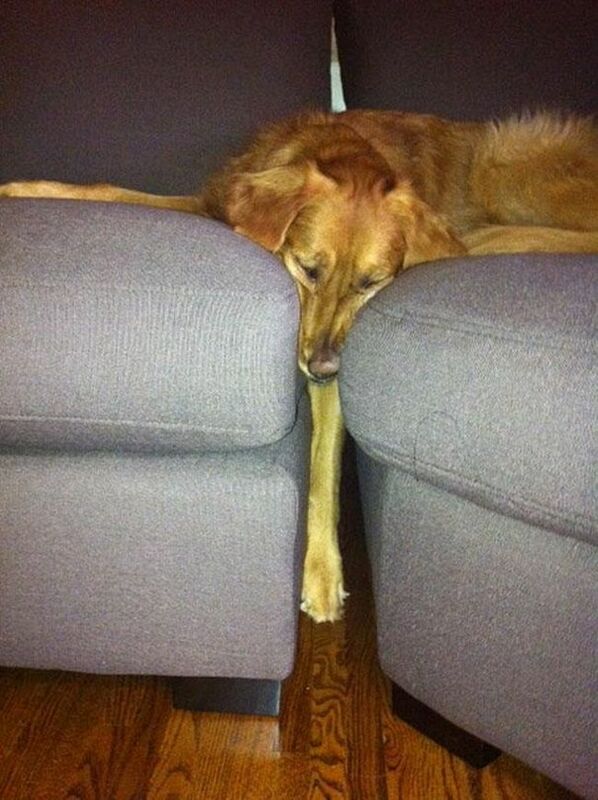 This picture series is a perfect example of this “misunderstanding”. 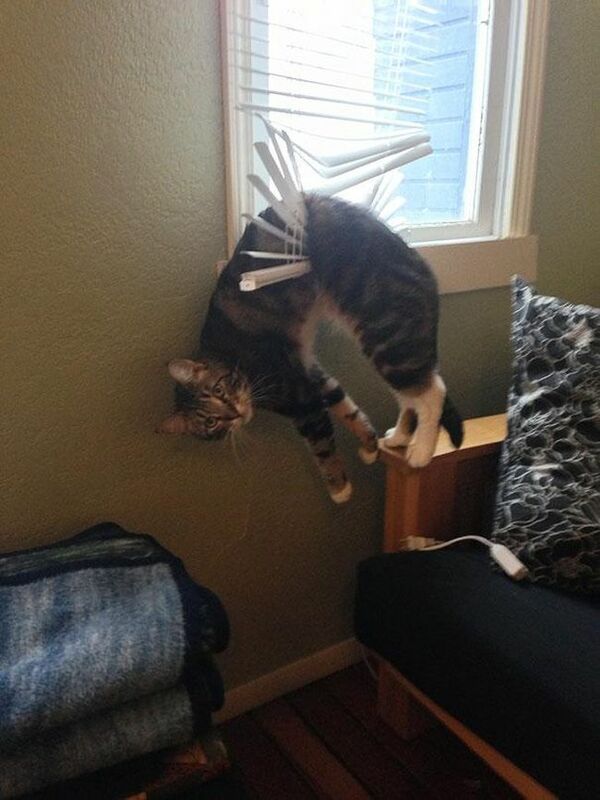 Look at these pictures and see how a beloved companion ends up in hopeless situation with no way out. 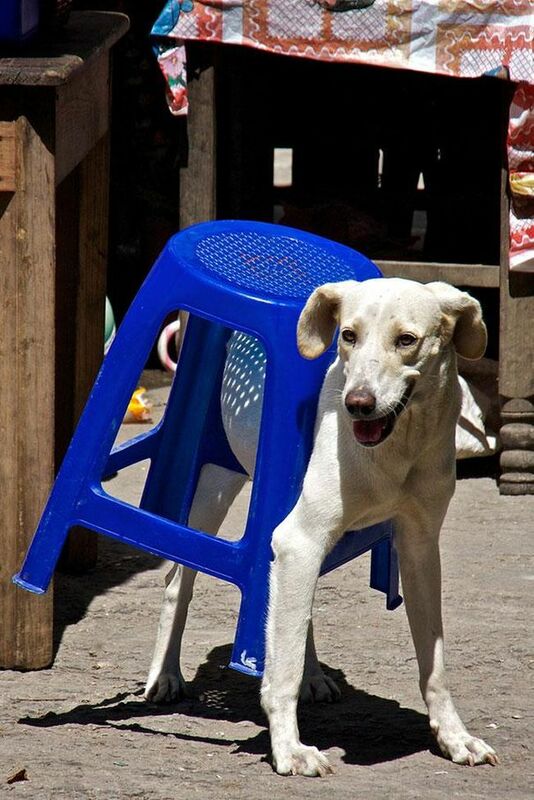 Instead of helping the poor cat or dog the owners decided to make a snapshot in order to keep this moment forever. 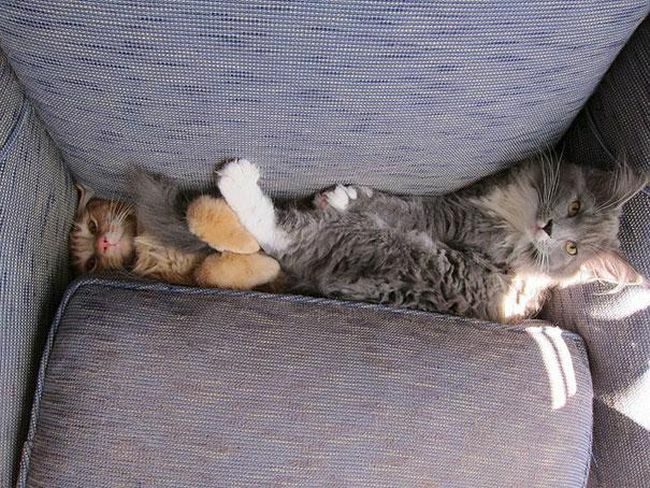 However, we have to admit that the outcome is very funny. 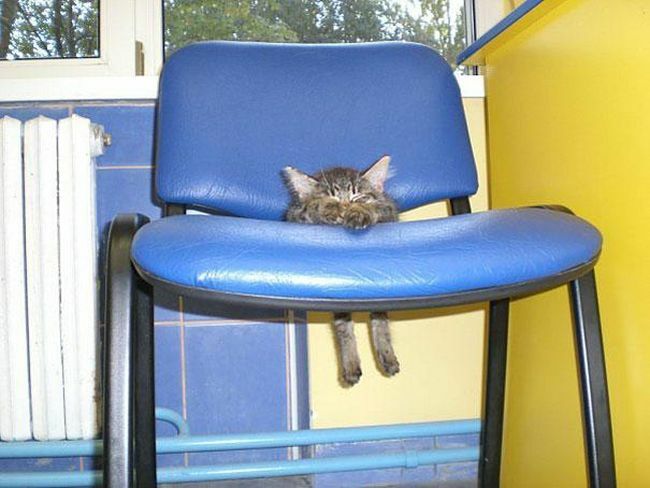 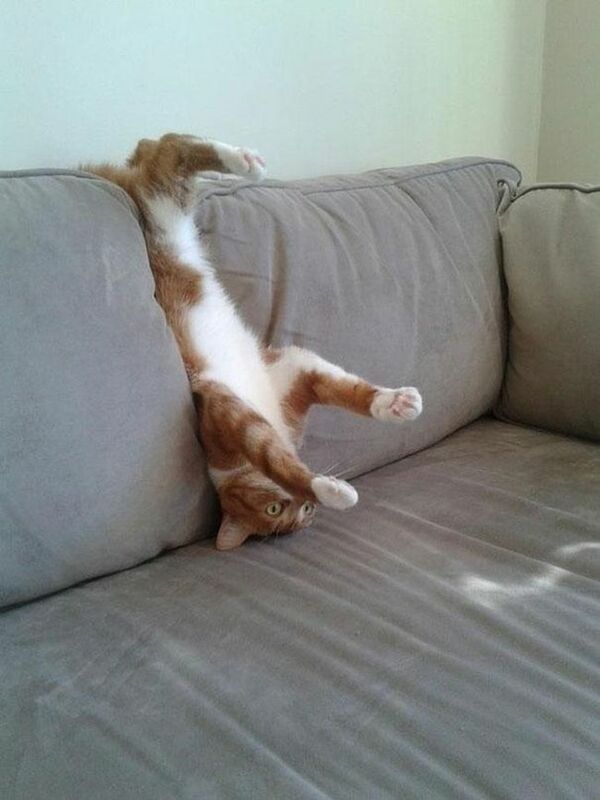 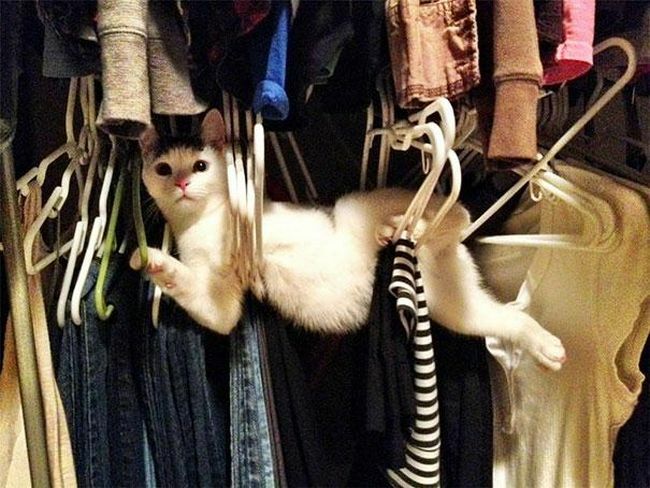 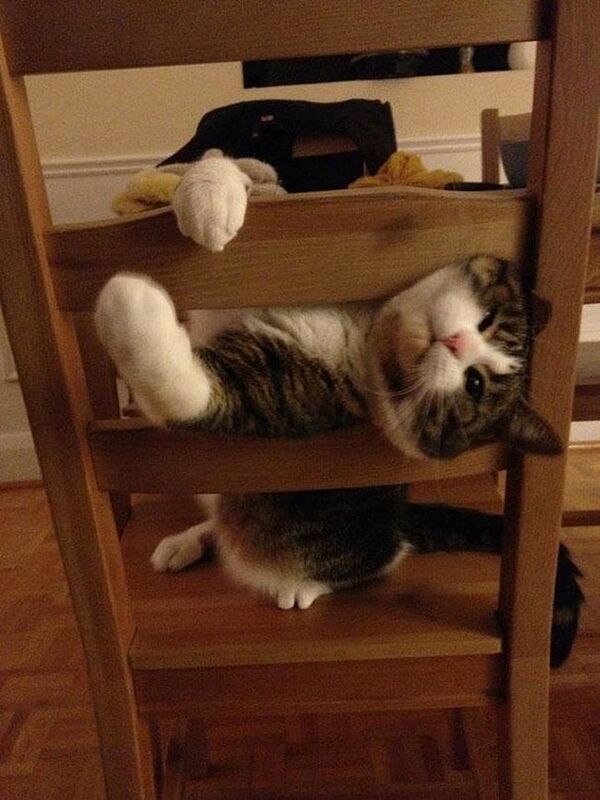 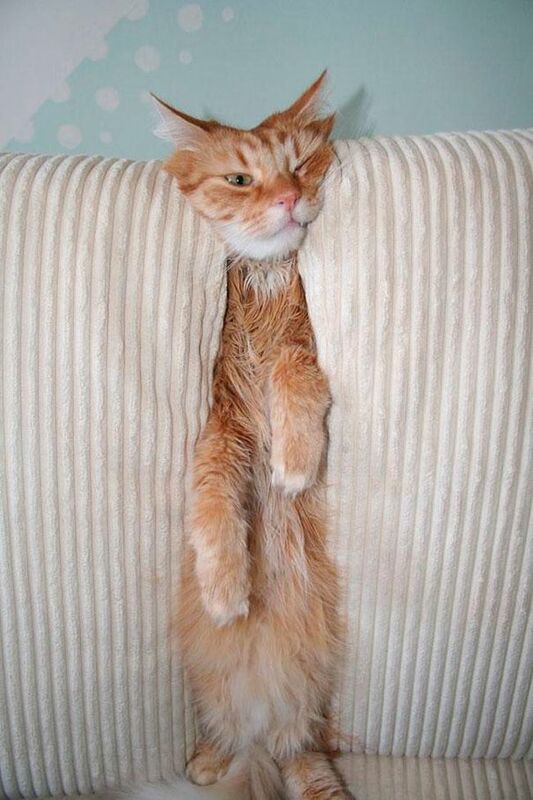 See how nosy cats try to squeeze into the tightest space and get stuck in awkward positions. 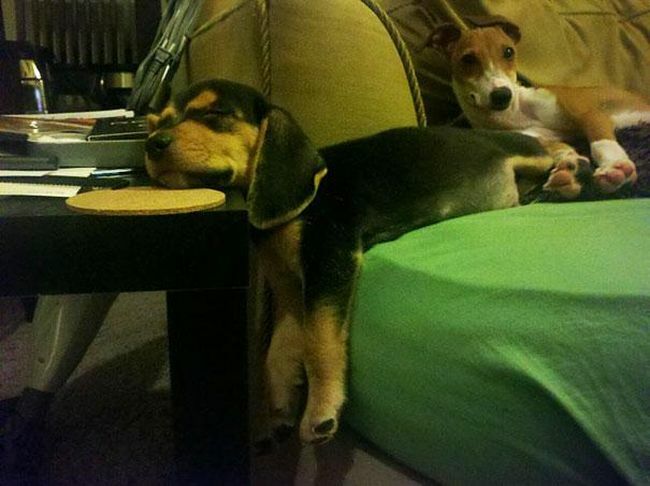 Take a closer look at their expression, which is priceless. 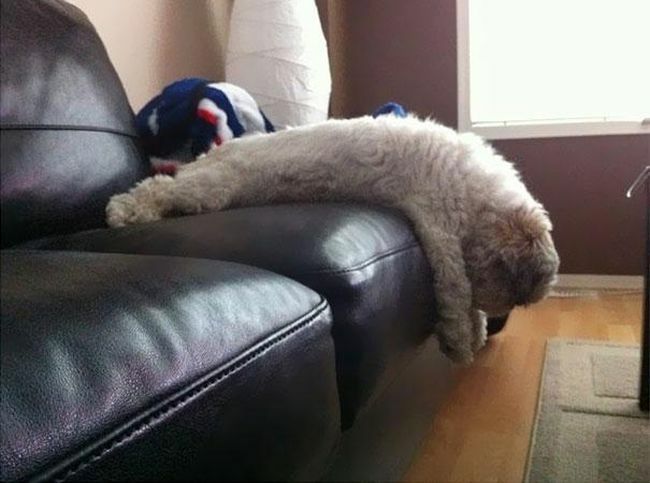 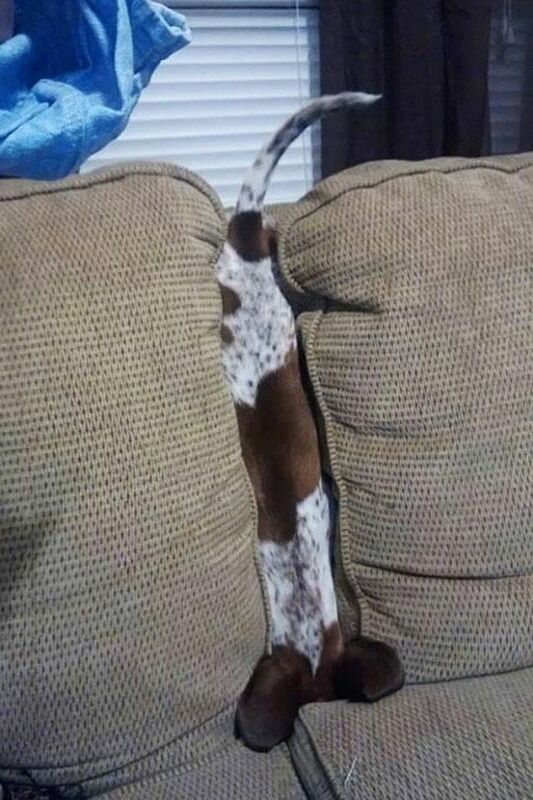 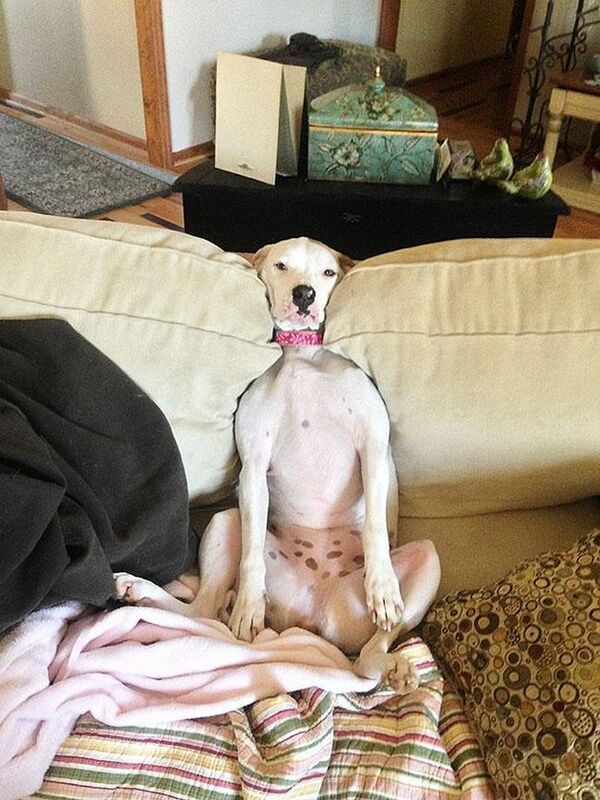 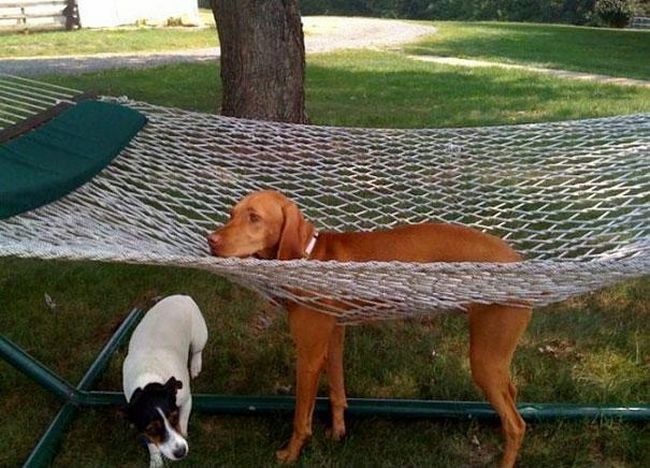 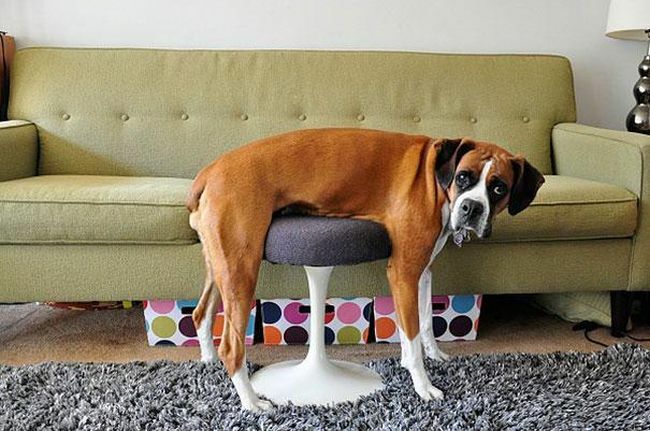 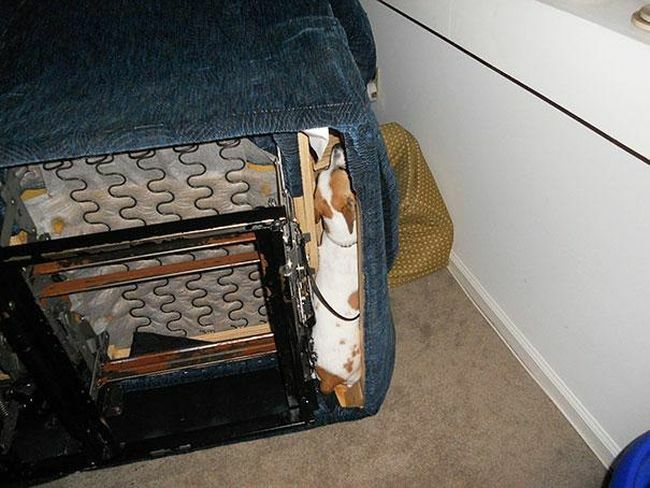 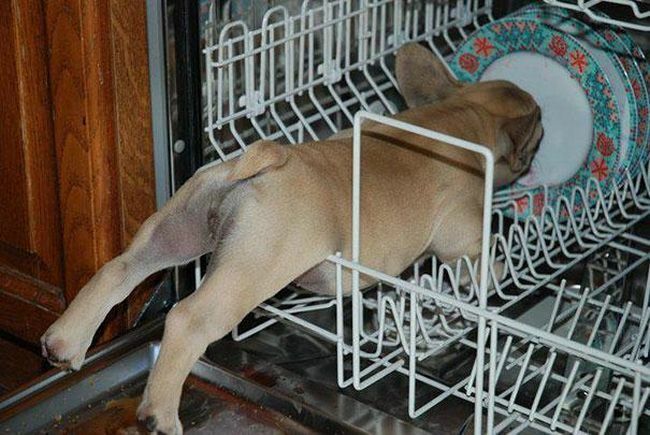 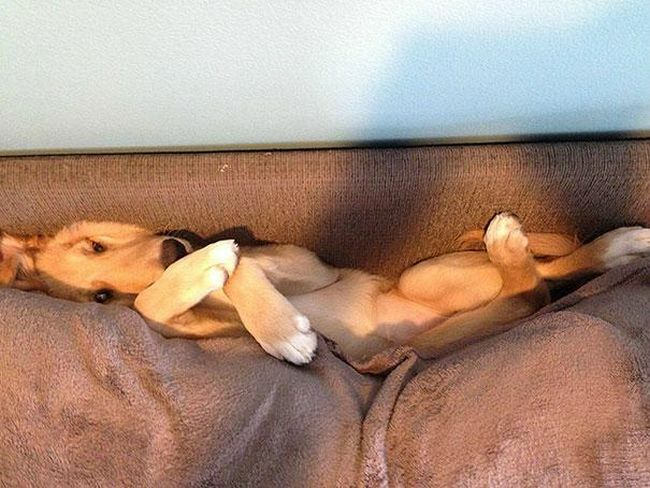 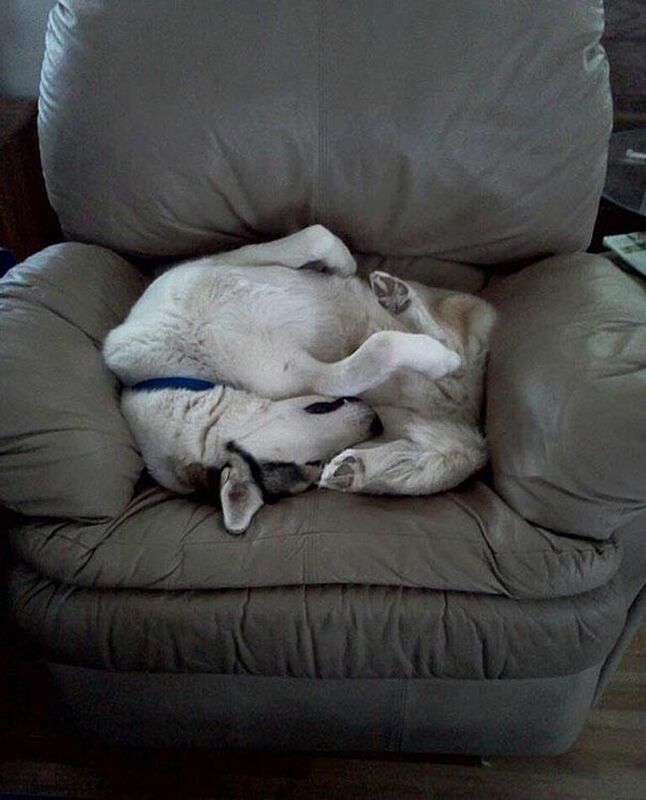 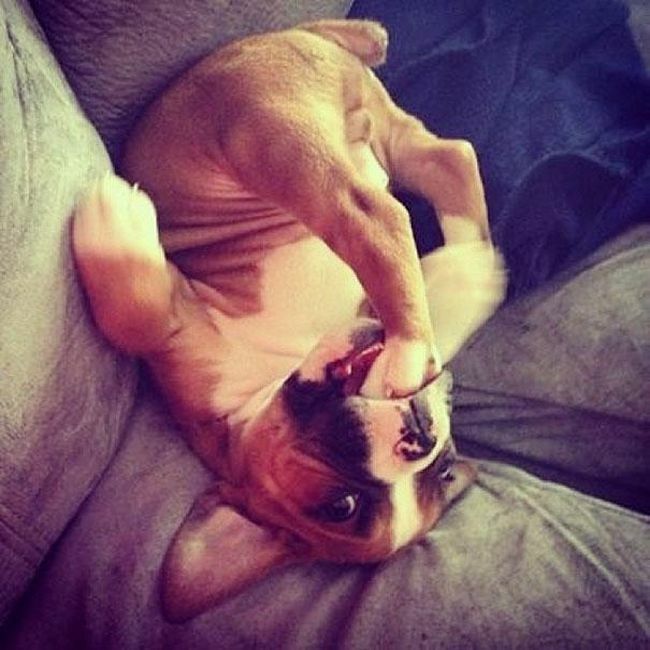 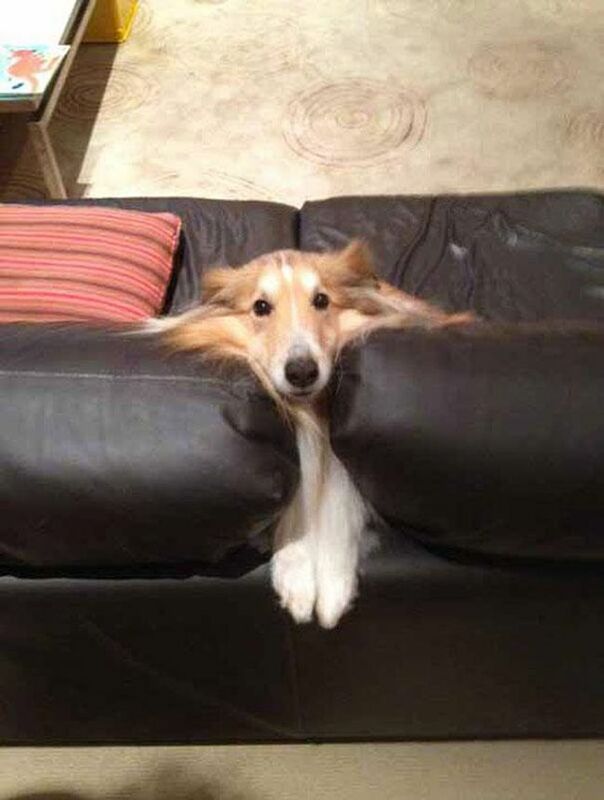 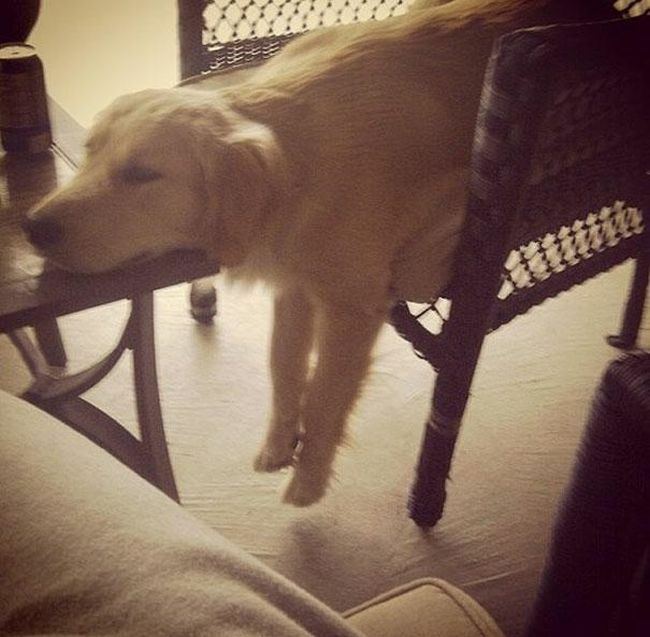 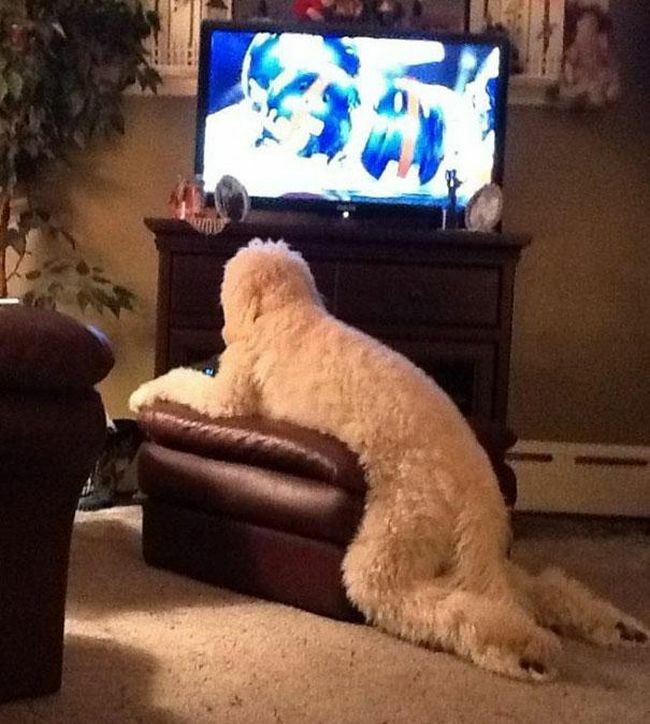 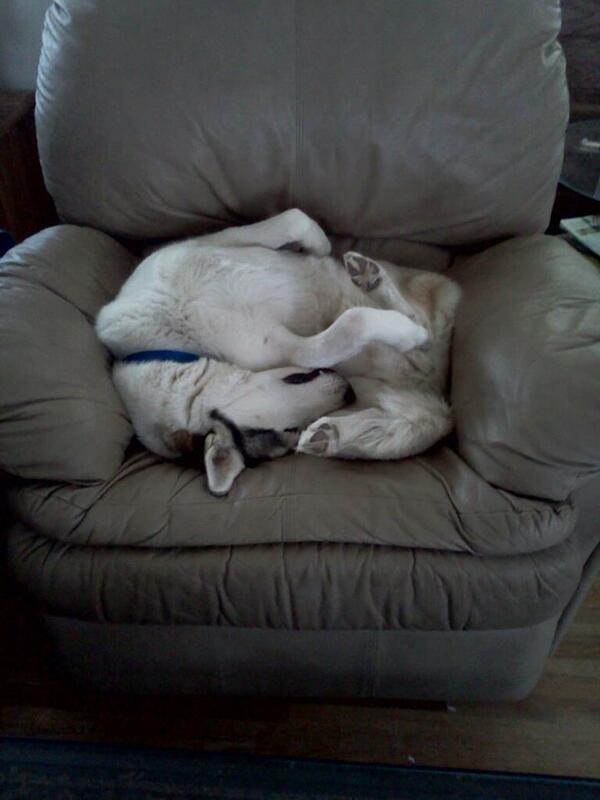 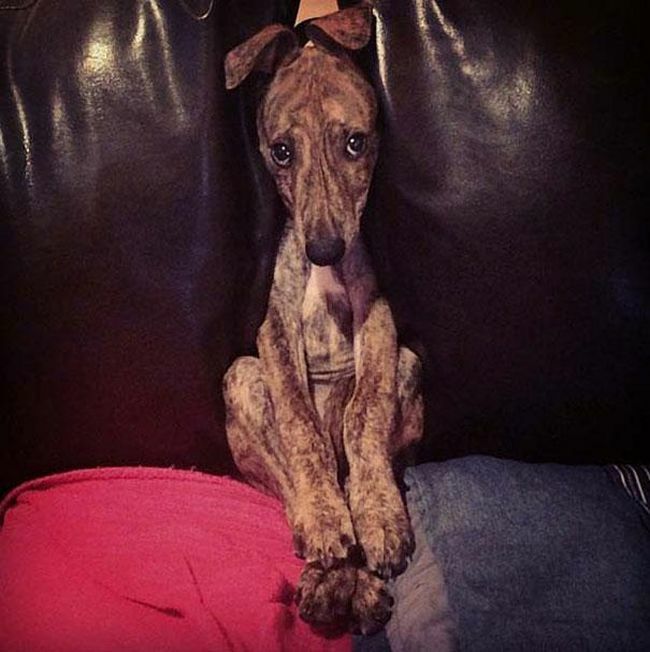 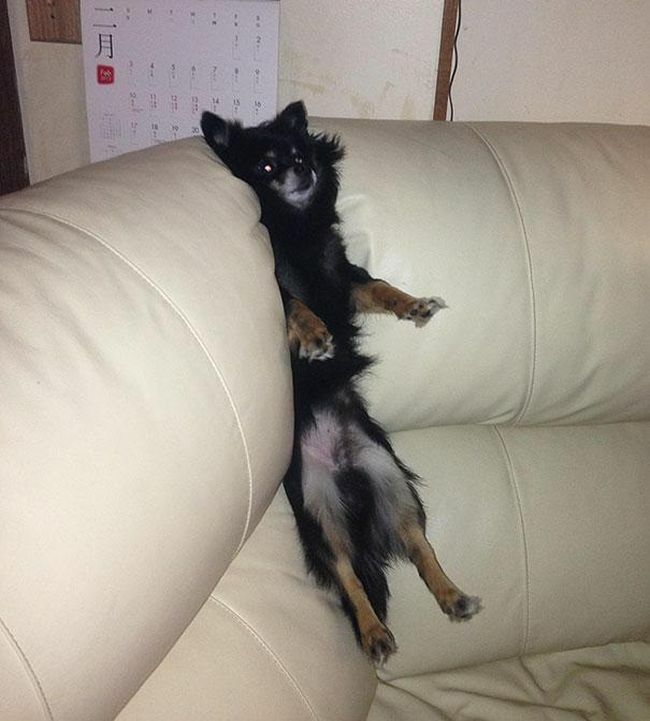 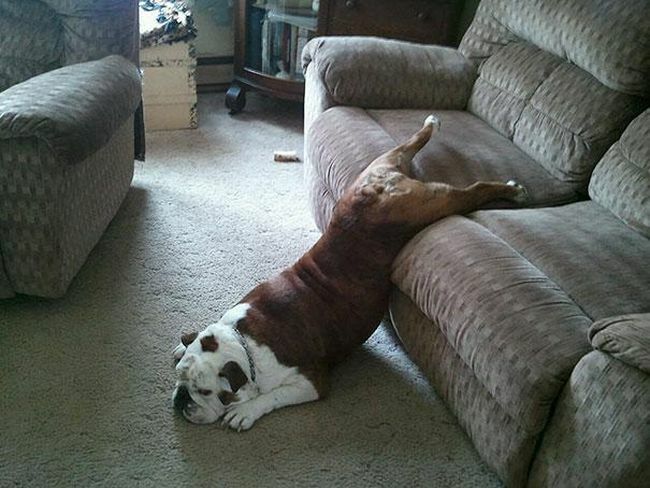 Furthermore, see how clumsy dogs misuse human furniture and end up in an adverse fate. 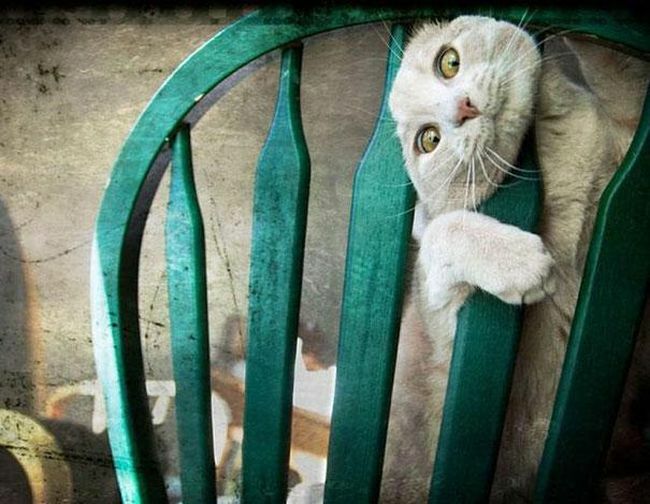 Enjoy and always keep an eye on your furry companion!